Add a creative flair to your gift and flower wrapping with cotton & linen ribbons. 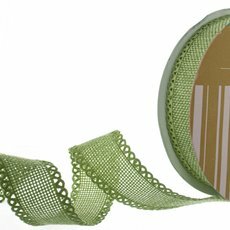 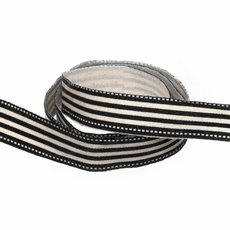 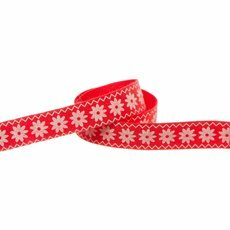 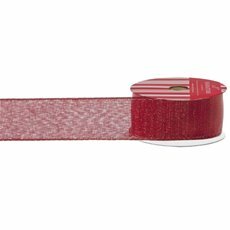 Mix and match different coloured and patterned ribbons or pair with gift tags, picks and embellishing to enhance the look of your presents and flower arrangements. 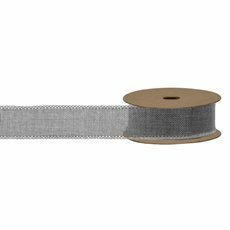 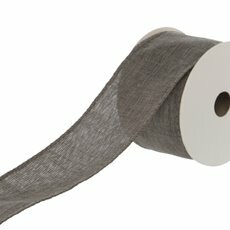 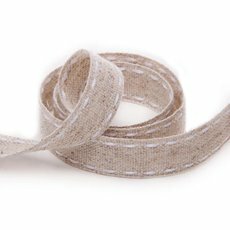 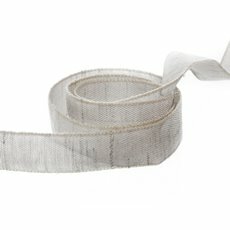 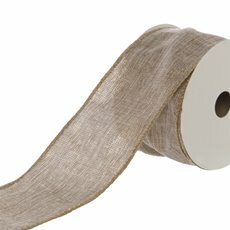 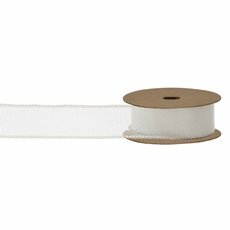 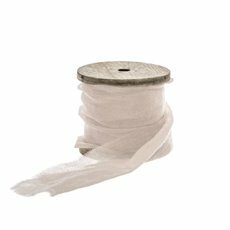 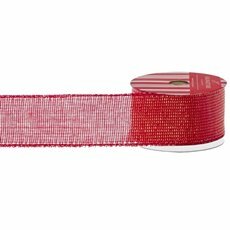 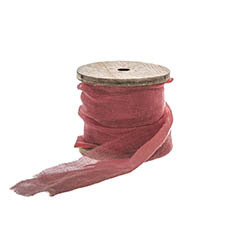 Cotton and Linen ribbons are also perfect for party and event decorations. 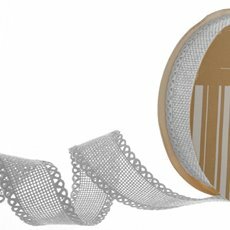 Use them to tie and decorate flower displays, balloons and decorative figures. 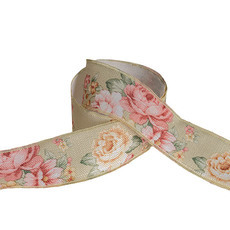 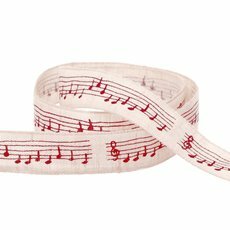 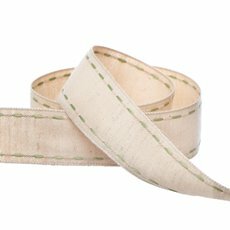 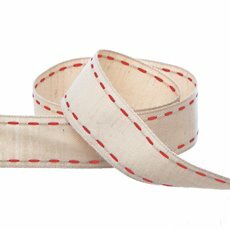 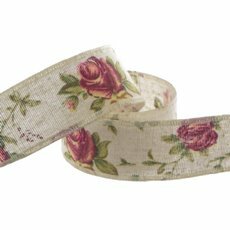 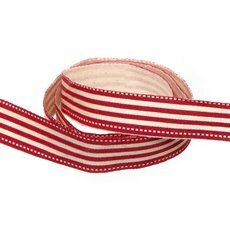 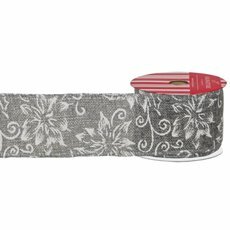 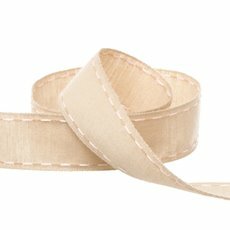 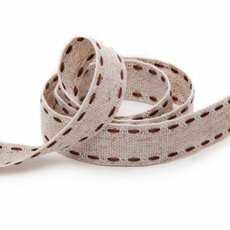 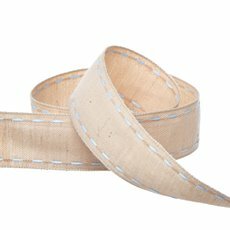 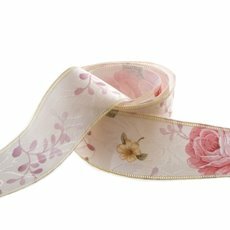 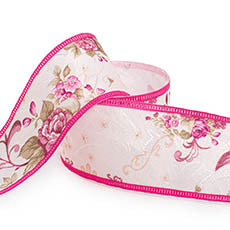 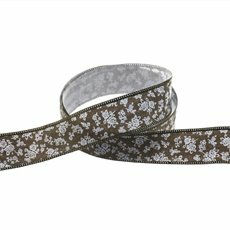 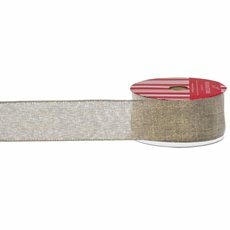 We carry a wide range of cotton and linen ribbons in a variety of colours, patterns and designs. 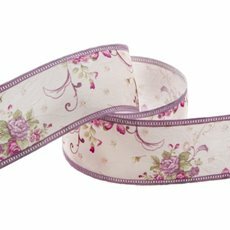 We import our ribbons directly from the manufacturers so that we can bring them to you at wholesale prices.